Do you love a fine wine? Craft beer? Sipping bourbon? So do we. 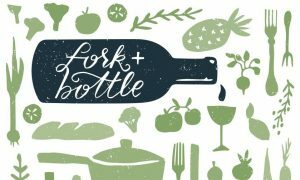 Join Metropole for our Fork & Bottle dinner series, where we highlight our favorite guest brewers, distillers and winemakers with special pairings for tasting menus prepared by executive chef Jared Bennett. This month’s Harvest Dinner will feature a multi-course menu with cocktail pairings in celebration of all things fall. Special menu offered nightly. > Ready to claim your seat? Call 513.578.6660 for reservations.